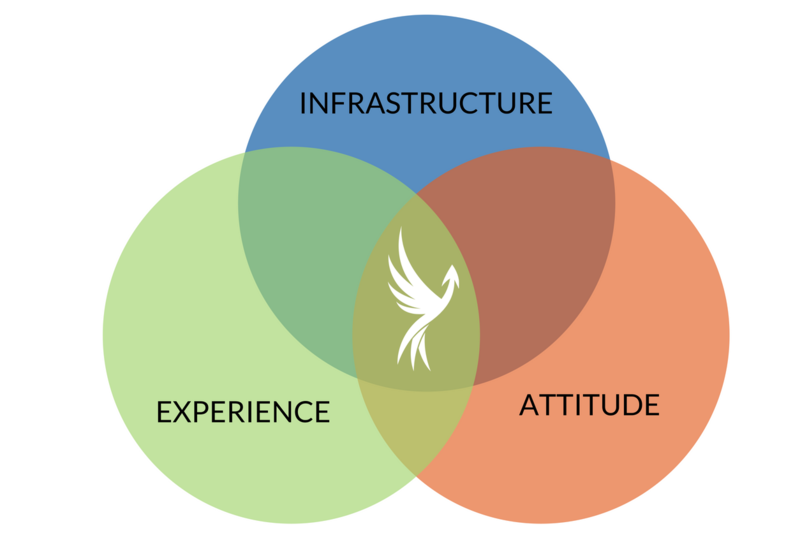 INFRASTRUCTURE, EXPERIENCE, ATTITUDE. WHAT'S YOUR GALVESTON PROPERTY MANAGER MADE OF? The “open” sign at Soar Vacation Rental Services may still be fairly new, but our property management business is backed by years of experience and a carefully crafted business model that sets us apart from some of Galveston Island’s veteran rental companies. It doesn’t matter if your management company has 5 or 5,000 properties to manage. What does matter is that it has the right infrastructure, experience, and attitude to drive performance of your rental property. Market your property nationally via top channel partners such as Airbnb and VRBO. Provide a streamlined experience for syncing calendars, blocking dates, viewing reports, and more. Extensive experience and knowledge in the Galveston rental market is key for vacation home management success. At Soar, our team has the knowledge and experience to take your rental to the next level. We are entrepreneurs with a strong track record of success. We are Galveston vacation rental owners ourselves. We have years vacation rental management experience on the island. We use this experience to assess and consult on your property, aggressively market your listing, vet potential guests to protect your property, and manage everything from guest correspondence, to technology, reporting, and hotel occupancy tax collection and payment. At Soar, we have established an “it’s our pleasure” culture. Simply said, we love what we do, and it shows. It’s all about the customer experience! What does that mean for you? That we’re answering those booking calls past normal business hours, and we’re doing it with a smile. We’re providing professional, pleasant correspondence throughout their stay. We’re doing what it takes to get your property a glowing review and a repeat visit. Give Soar a try and let us show you what we are made of!